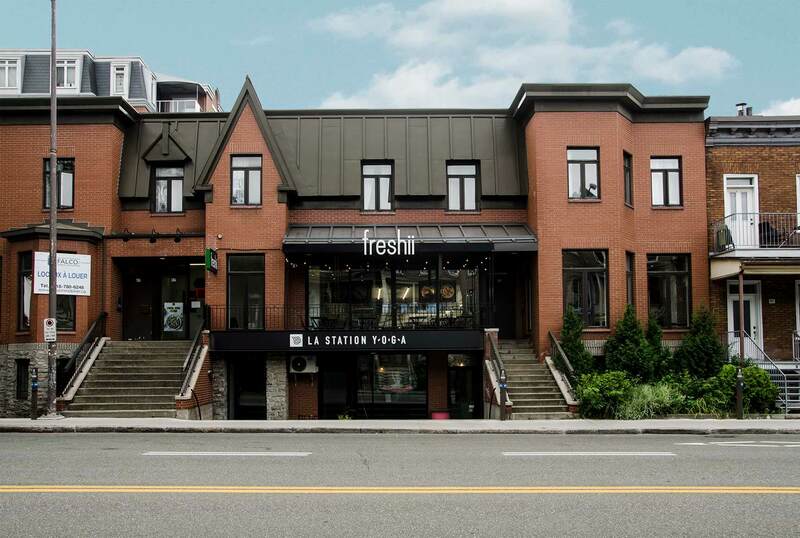 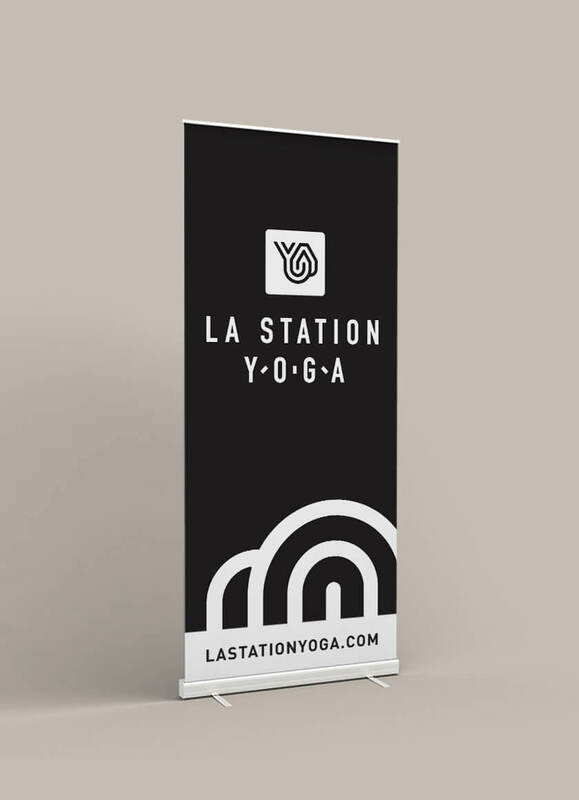 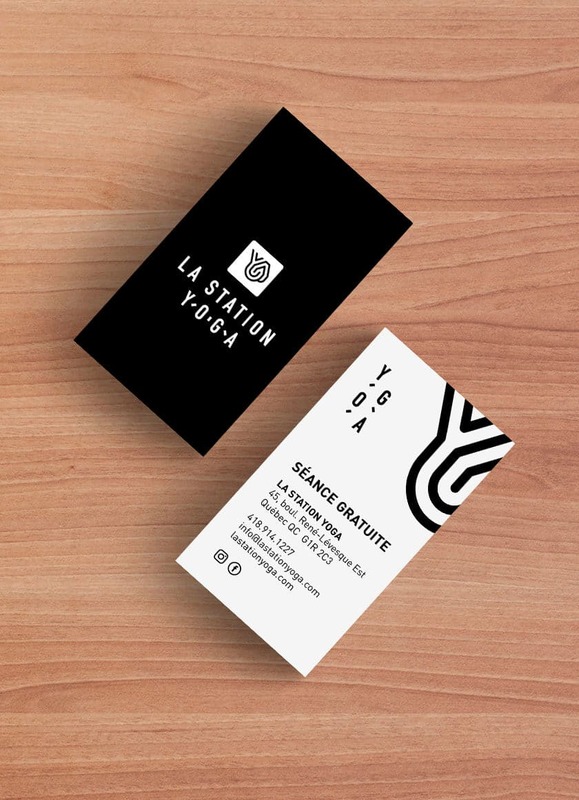 La Station Yoga is a new yoga studio located in Quebec devoted to making yoga accessible to all. 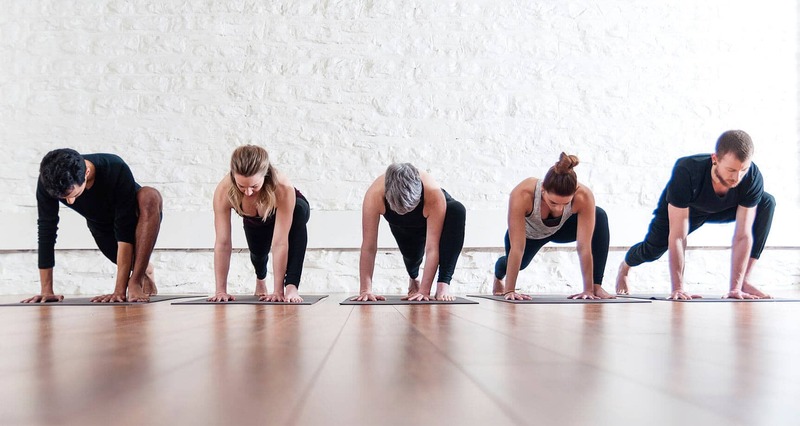 The understanding of the human body mechanics is at the stem of their teachings to ensure that every person becomes aware of their accomplishments while on their mat. 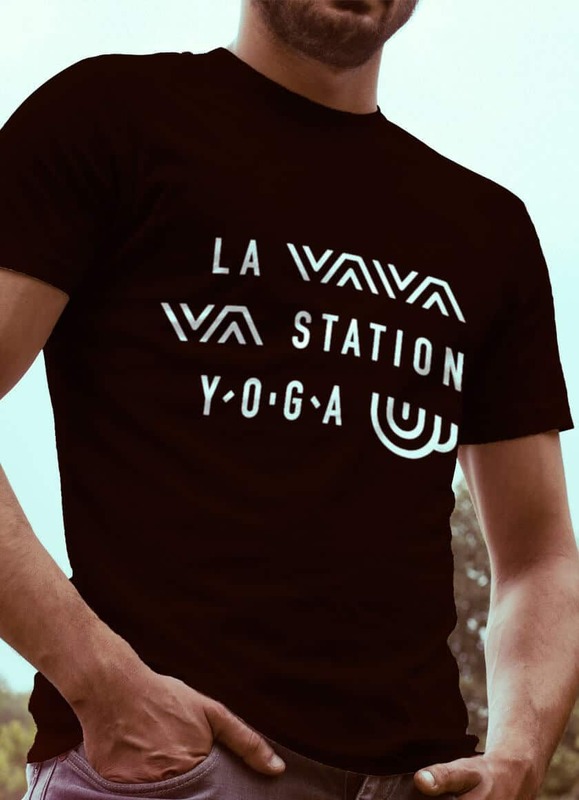 At La Station Yoga, we feel at home, believe us! 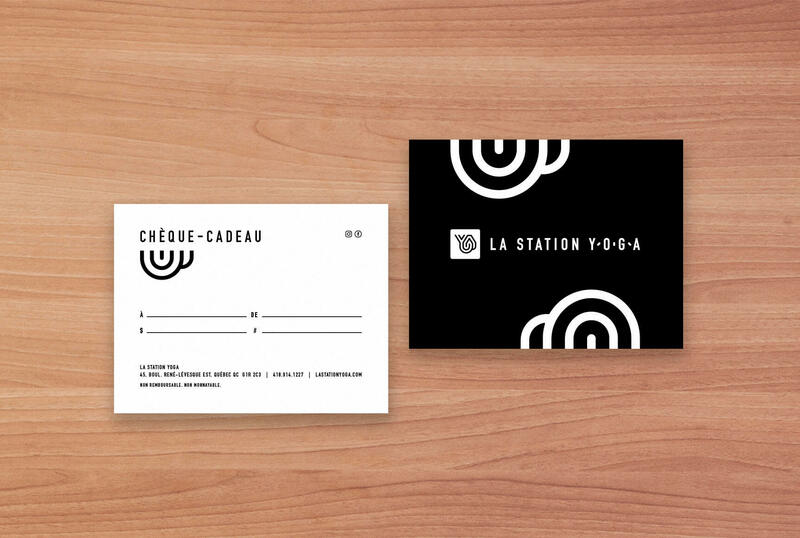 We’ve created a strong visual identity that expresses the movement, vitality and synergy of the yoga practice. 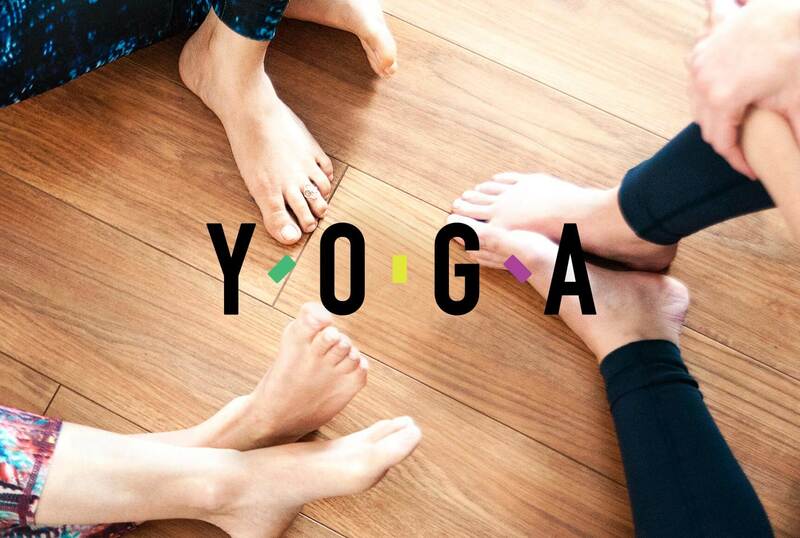 The preferred approach: to part ways with traditional codes associated to yoga and represent this discipline’s teaching place in a way that is as welcoming as a house, by playing with lines to design the letter Y from the word yoga, and a house.